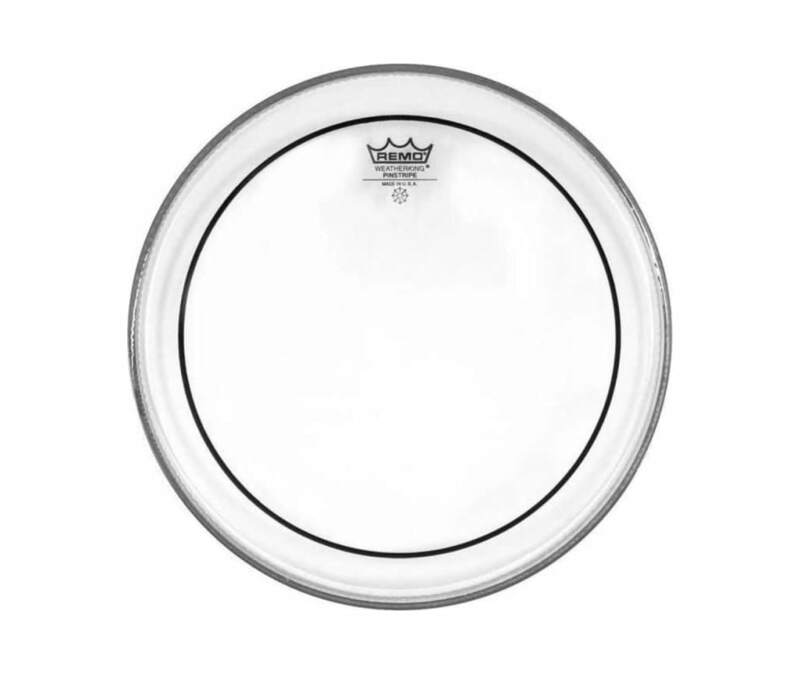 Remo's popular PinStripe heads are made from two-plies of clear film and internally muffled to dampen both the high overtones and overall resonance. The result is a very focused, low-pitched sound with moderate attack and response characteristics. These heads are ideal for creating a deeper, fatter, controlled drum sound in a variety of studio and live drumming situations.